Muzaffarabad, Azad Jammu and Kashmir Public Service Commission Muzaffarabad has announced the AJKPSC legal officer / assistant director list 2019 for test. 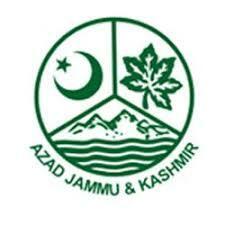 The candidates, who have already submitted their application forms, they will watch their names in the AJKPSC LO/AD list 2019 for test, which is provided with details. The candidates will ensure their participation in their test on the scheduled date.